We would love to meet you in person. Simply call 610-903-1000 to be connected to the Lenovo Business Center or fill out this brief contact form. We look forward to seeing you soon! 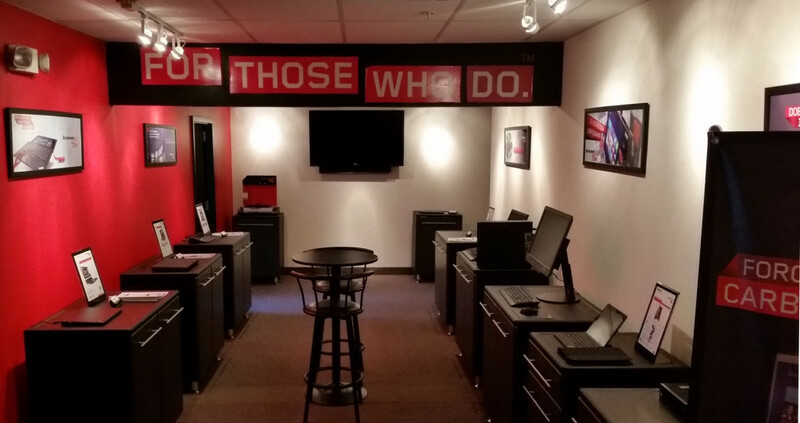 The Lenovo Business Center is open from 8:30am - 4:30pm M-F by appointment only. What are some good dates and times for an appointment?